The Newfoundland Mommy | Best. Job. EVER!! This is a bit off topic for my Mommy blog…but I need to get this off of my heart. I do not say this because I am guilty of it…I say this because I have seen it…and I am heartbroken and very angry. Please…don’t wait until it’s too late to spend time with those in your life who are nearing the end of theirs. Don’t forget them. These are people…your FAMILY. Men and women who have worked hard to raise a family – Parents, Grandparents, Aunts and Uncles, Great Aunts and Great Uncles. They will love you and think about you right up until the moment they draw in their last breath. Be there for them. Visit them. Take them out for lunch. Buy them flowers. Take them out for a drive in the car. SPEND TIME WITH THEM. Please spend time with them. It may only be a half hour out of your day but to that person…it’s the highlight of their week. To have seen you…hugged you…to have heard about your day. To know that they have NOT been forgotten. Don’t say that you don’t have time. You know how you leave 15 minutes early for work to buy a coffee? Well instead…leave 15 minutes early to say hello to someone who is desperate to see you. DON’T say that you don’t have time. When it comes to family – you MAKE time. If your family needs help…STEP UP. Do whatever you can to help make their final years or days good ones. Don’t assume someone else will do it. Do NOT put off trips to see them. Please don’t belittle them with vague excuses of why you can’t come to see them. Don’t spend money to see their body…spend money to see them LIVING. If you have not done this…when they are gone…DO NOT cry crocodile tears. Do NOT say how much you miss them. Do NOT play the part of the mourning family member. Do NOT weep over their body…because you don’t deserve to. They wanted to see you in life, not in death. Don’t forget your family. Someday you will grow old and you will ache for the company of your family. When the door remains closed all day and the phone remains silent…you will know how it feels to be forgotten. Now…please go and be the highlight of someone’s day. Hey b’ys! 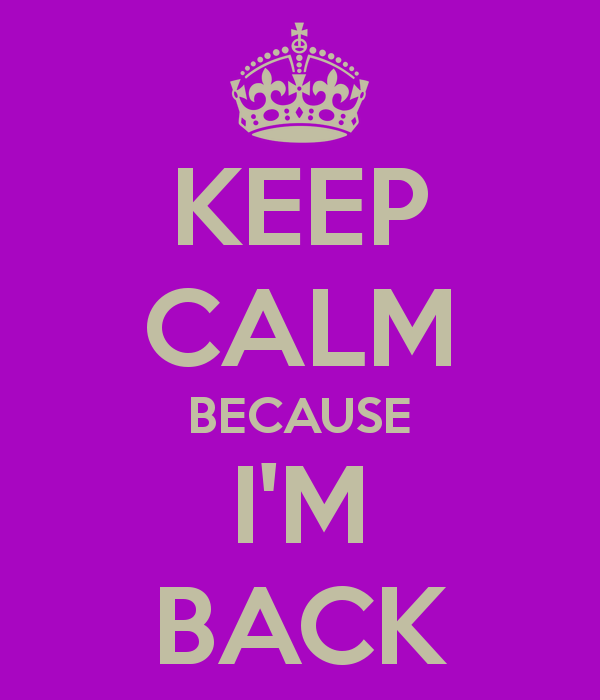 No funny picture this time around, just a quick post to let you all know that I’m back. There have been some big changes in the last year and a half and I had to put a lot of things on the back burner, including my blog/website. Don’t worry, I will share everything with you guys! As for what’s coming, I will continue my regular funny posts (at least *I* think they re funny) as well as add in some additional content about dealing with a child with potential special needs and my new weight loss journey. I will share tips and hopefully we will learn and grow (or shrink) together! Some posts may come fast and furious but from here on out, there will be at least two posts per week. Oh…I lied…there is a funny picture! A Scoff Shouldn’t Put You in Debt! I’m not going to bore you with statistics, but it’s a well known fact that more and more people are becoming overweight. I’m sure that poor eating habits and lack of daily exercise are a part of the problem but there’s another hidden factor that some people many not realize. 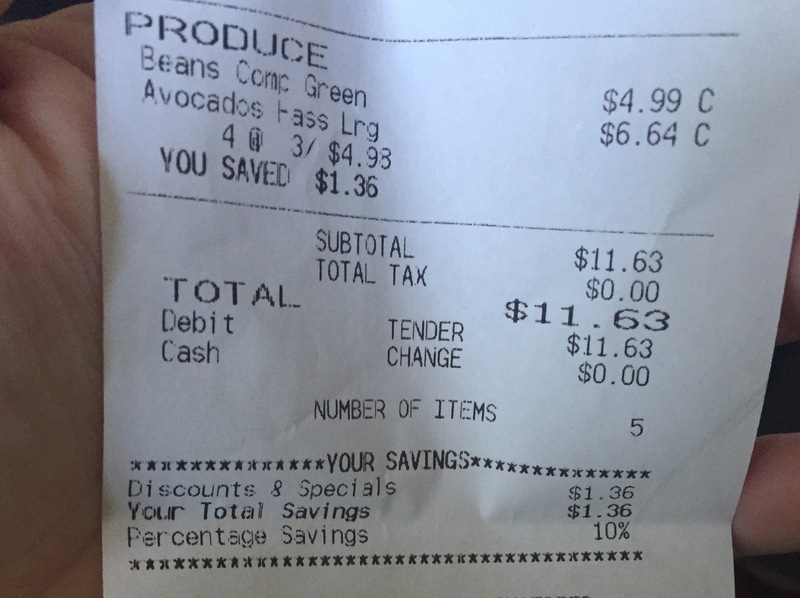 So for receipt #1 – a small bag of green beans and four avocados came to $11.63. Individually, there’s not much you can do with these items (except make baby food!). For that price, I could go to McDonald’s and buy a Double Quarter Pounder meal deal (burger, fries and a drink) and leave the restaurant with change in my pocket. Two ingredients vs an entire meal. Think about that for a minute. 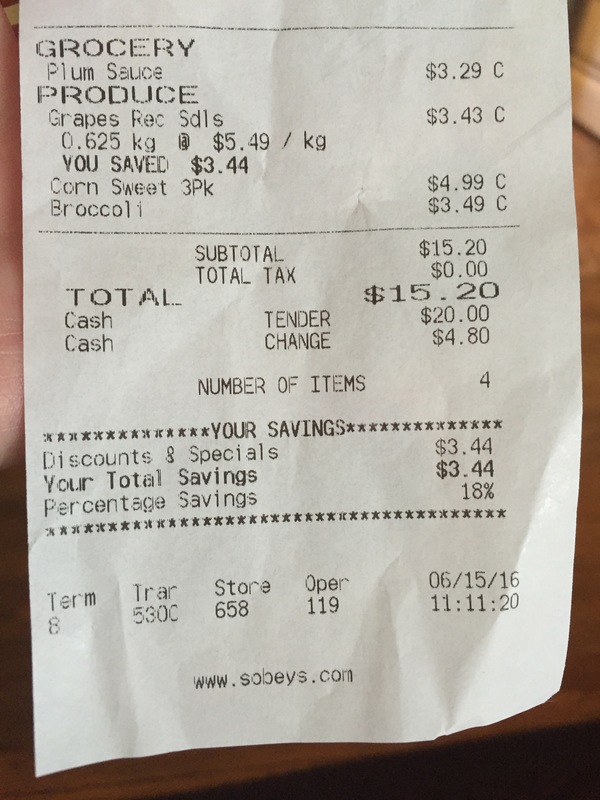 Receipt #2 – plum sauce, grapes, corn and broccoli for $15.20. Now did you notice the savings on the grapes? 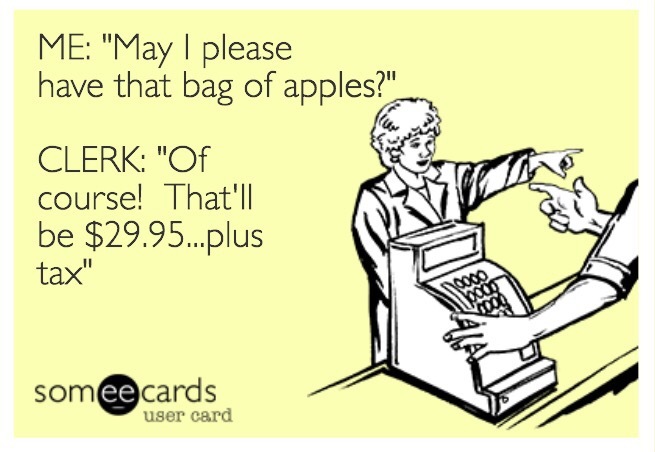 Grapes are crazy expensive and they’re rarely on sale. So let’s add on my savings and take away the plum sauce. So my produce now costs $15.35. Again, not much you can do with those three ingredients on their own. You could make a snack out of the grapes I guess! For $15.35 I can take my entire family to McDonald’s and buy two children’s happy meals (burger/nuggets, fries/apples, yogurt and a toy), two hamburgers, two small fries and two small drinks for Hubby and I. Feed an entire family vs 3 ingredients. Scary, right? So all together that’s $38.50 for a single healthy meal. Or, I could take my family to McDonald’s twice and go back a third time for happy meals for my kids. If you were a low income family trying to make your dollar stretch, which option would you choose? More needs to be done to help people gain access to healthy foods at a lower cost. Community gardens are an amazing option! My town has just started one and I’m very excited about it. Anyone can go and help tend the garden and your “payment” is access to free fruits, vegetables and herbs. Communities also need to support local farmers and markets. The more people who shop local, the lower prices will go! Don’t judge people who are overweight. Some of them simply may not be able to afford to eat healthy. Yes b’y!! Where have I been?!?? It has been a crazy year and I promise to catch you all up on what has been going on. It’s good to be back! I Didn’t Wanna Have Fun Anyways! 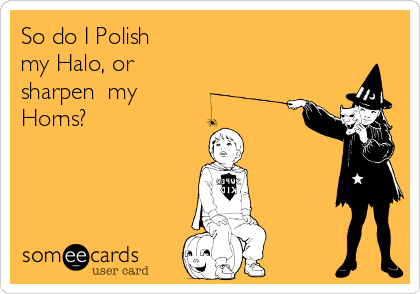 Valentine’s Day…Hallowe’en…they’re all the same thing. I love special days as much as the next person, but does any other parent out there notice their kids do a behavioural 180 on these days? As both of my children are young, it’s understandable that they get excited when a holiday comes around. Naturally, I want to do all that I can to make the most of that special day. I have all kinds of decorations whether it be for Valentine’s Day, Easter, Hallowe’en, etc that we put up a couple of weeks in advance. I plan fun things to do and bake yummy treats too. The big day arrives and what happens? The kids decide it’s a great day to test limits and get in trouble. Maybe it’s something in their biological makeup…an internal alarm that tells them to act out and be bad. What drives me the most is that it only happen on special occasions! I’m all about consistency and that consequences come with bad behaviour. What makes these days very complicated for me is that, while it may be a special occasion, should their bad behaviour be rewarded with the special activities planned for that day? Days like that just make me want to shout! “Of all days, why are you acting out today? Don’t you realize all of the fun we were supposed to have? !” Now that I see it on paper (or a screen rather), it seems sort of selfish on my part. I guess it’s just a reminder that, while we may have big plans for our children, they often have big plans of their own. I guess I should have said “to my blog”, but that didn’t sound as nice. 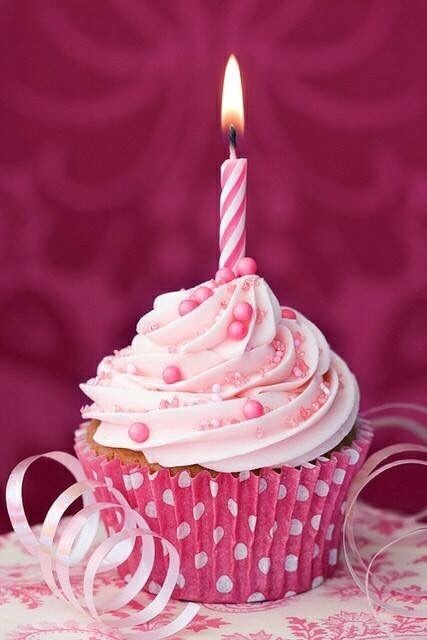 I can’t believe that my website is one year old!! I honestly didn’t think that many people would be interested in what a small-town Mommy from Newfoundland would have to say, but I am happy to say that I was wrong! Not only have I been graced with followers and other readers…but there are people from all over the world reading my posts! I would like to thank each and every one of you who take time to visit The Newfoundland Mommy. Without you, my website would not exist. Well…it would exist, but with nobody reading it and that would just make me a crazy person posting stuff on the Internet for no reason. Honestly, thank you all. I toast each one of you and look forward to another year of writing for you. God bless your cotton socks! With Christmas now behind us, what better topic to write about than gift ideas for children! *dodges tomatoes and heads of lettuce* Woah there! I waited on purpose to write about this topic. The majority of parents, particularly those with small children, prefer getting toys for their kids at Christmas. After the Holidays are over we run into Birthdays, other special occasions/events and so on. I figured now would be the best time to share a list of alternative gift ideas for kids. 1) Books – Who doesn’t love a good story? A book is a gift which can bring years of enjoyment. 2) Tickets/Passes – A trip to the movies or a night at the hockey game. Single use tickets are an adventure! 3) Memberships – Why not invest in an annual YMCA membership or a membership to the Zoo? It’s a gift that can be used year-round! 4) Subscriptions – If you subscribe your child to their favourite magazine (ie – National Geographic for Kids), it will be like Christmas once a month! Kids love getting mail! 5) Arts and Crafts Supplies – Sketch books, paint, crayons, popsicle sticks, stickers and clay. Help support your child’s creative side! 6) Restaurant Gift Card – My kids LOVE going out to eat. Why not treat your little ones to their favourite restaurant! 7) Lessons – Help to broaden your child’s mind with a set of lessons. There’s horseback riding, piano, art, swimming and more! There you have it! 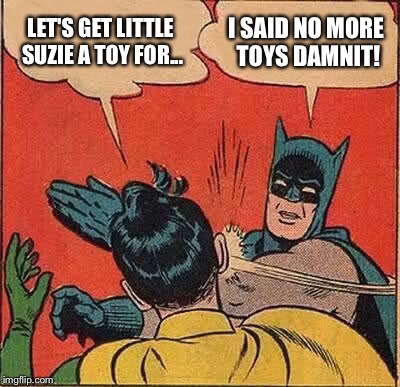 Toys are nice, but sometimes it’s best to give something a little different.